Greater safety with reduced costs. 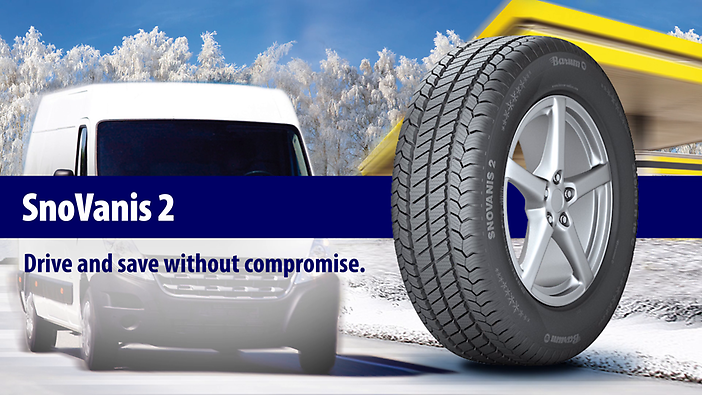 Short braking distances and optimum traction on snow. 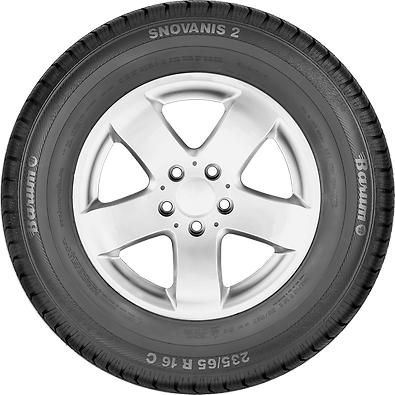 The newly developed SnoVanis 2 profile guarantees the best traction and braking characteristics and keeps vans and trucks on track on snow-covered driving surfaces. Very efficient thanks to less fuel consumption. 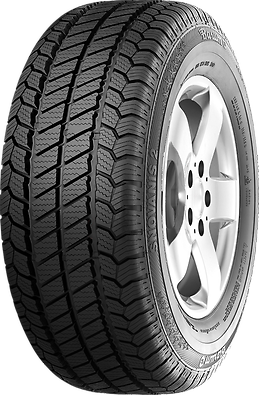 The balanced, calm driving response and low rolling resistance minimise fuel costs. 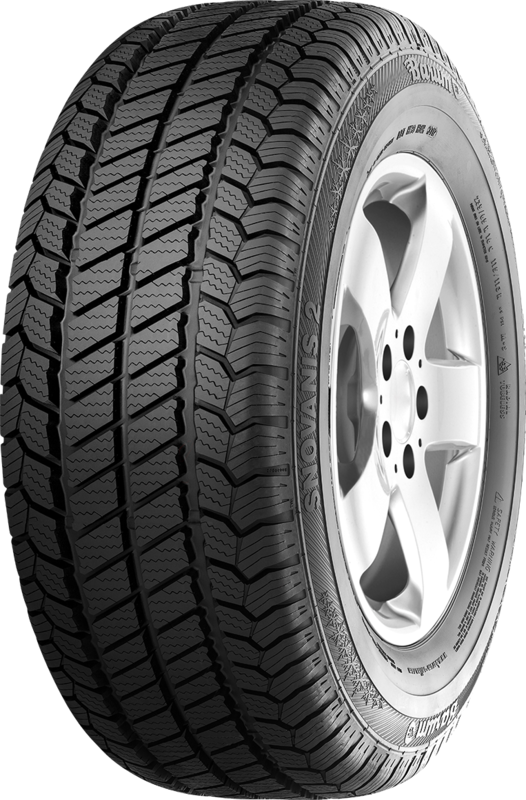 Holds the line when cornering, even on wet surfaces. 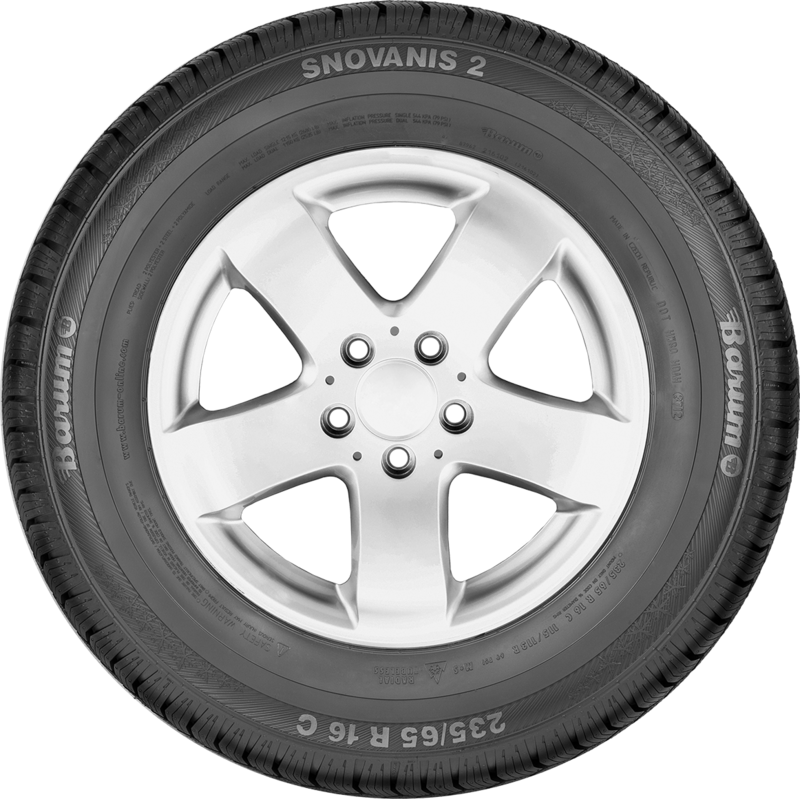 Even in rainy conditions, the SnoVanis 2 exhibits outstanding driving characteristics and precise steering response.